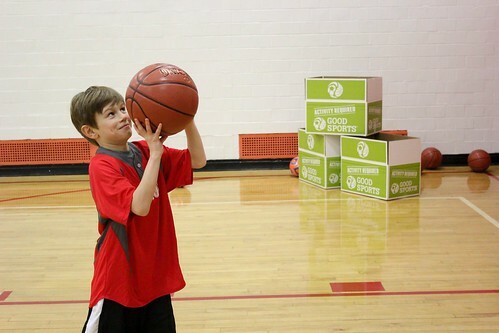 Good Sports gives all kids the lifelong benefits of sport and physical activity by providing equipment, apparel and footwear to those most in need. 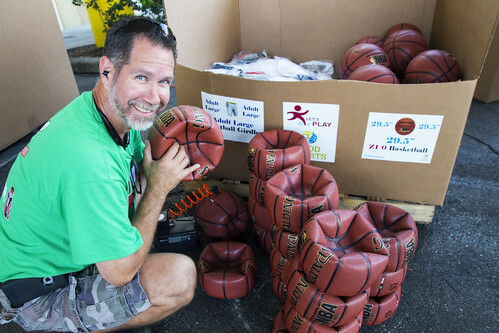 Through the generous support we receive from a variety of funders, equipment manufacturers and distributors, Good Sports is able to provide a diverse range of sporting equipment, footwear and apparel to many different community organizations on a year-round basis. The equipment we are able to distribute is determined by the type of donations we receive from these supporters. 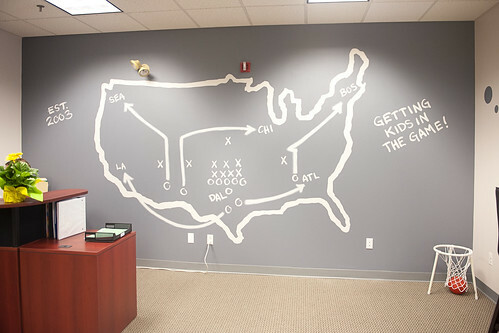 By working closely with teams, coaches, athletic directors and community leaders throughout North America, Good Sports is able to focus on each organization’s respective hardships by providing donations aimed at fulfilling their specific equipment and apparel needs. 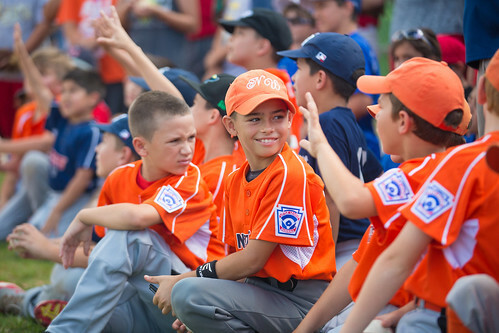 Youth sports participation rates have been in a steady decline across the nation over the past decade. 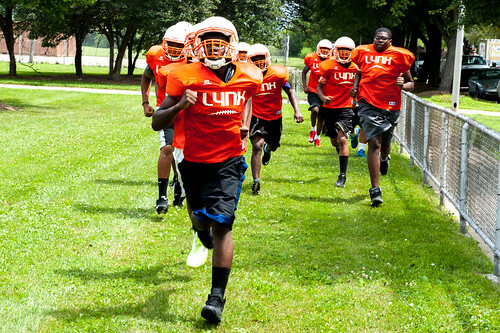 Budget cuts to athletic departments and physical education programs in schools throughout the country are increasing as well. 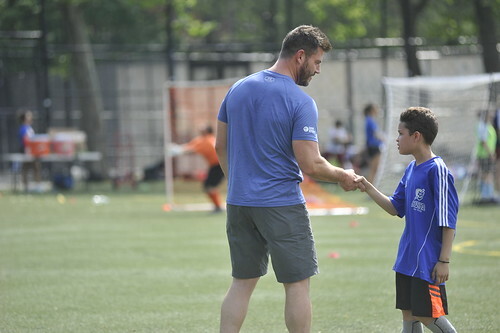 As a result, more and more kids are forced to sit on the sidelines each year and the immense benefits that youth sports can provide often go unrealized. Because of this, childhood obesity rates have been increasing rapidly. Per the Centers for Disease Control, childhood obesity rates have more than doubled in children – and more than quadrupled in adolescents – over the past 30 years, leaving more than one-third of the nation’s youth overweight or obese. *National Association for Sport and Physical Education, American Heart Association, Sports and Fitness Industry Association and the Physical Activity Council.